I woke up with Robin Williams on my mind, and I knew if I was going to shake the funk I felt myself falling into I would need a little help from the world of music. 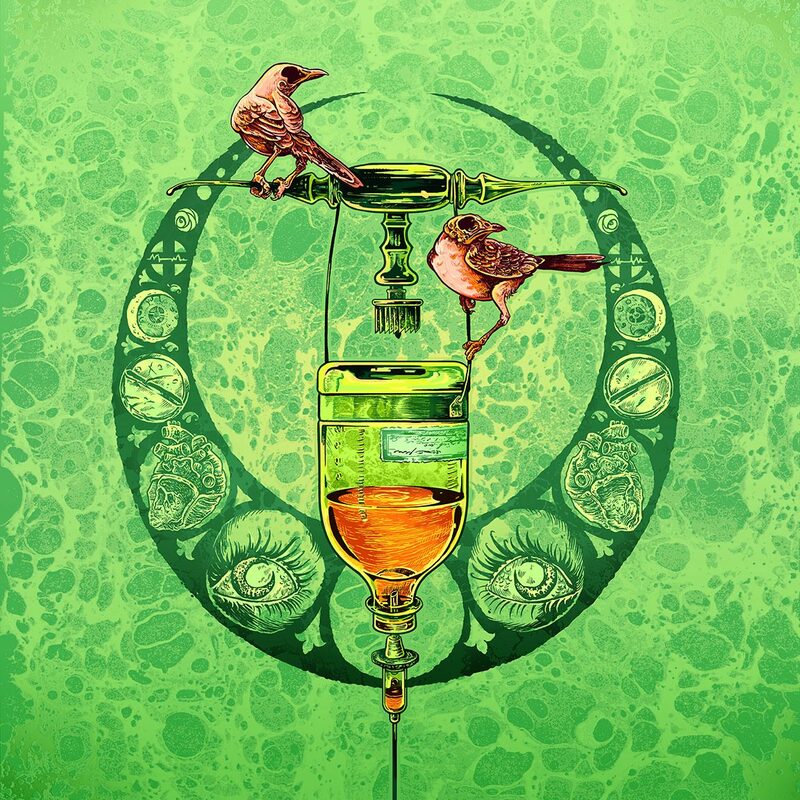 Thankfully, The Acacia Strain have returned to remind us all that the idea of our impending doom can be pretty damn entertaining. I think it’s safe to say The Acacia Strain have only grown more aggressive in time, and that’s exactly what fans want. Comment below and let us know your thoughts on “Cauterizer” and whether or not you plan to pick up Coma Witch when it arrives in stores on October 14. Meh, I think the stuff on Above / Below was way better. This is pretty standard TAS. Yeah, sounds like a poor man’s version of Above to me.